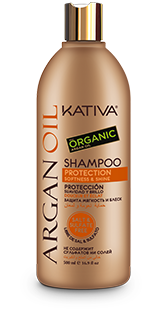 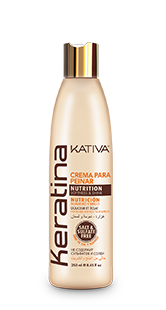 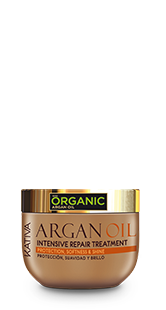 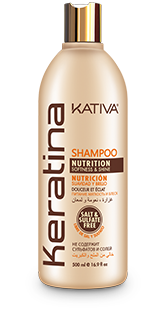 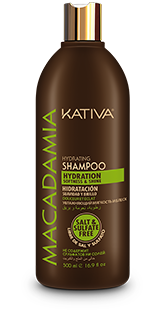 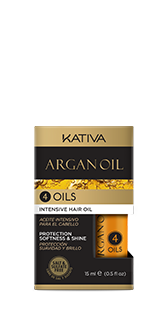 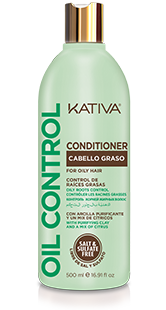 Kativa Argan Oil acts significantly on dry and dull hair, providing it with protection, vitality and natural shine from its first use. 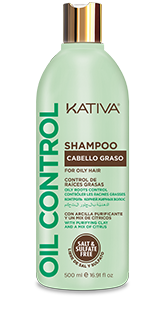 After shampoo, apply on wet hair, from the middle to the tips. 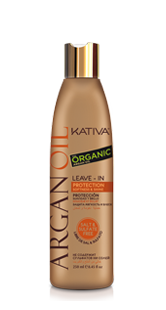 Leave on for 3 minutes for better results. 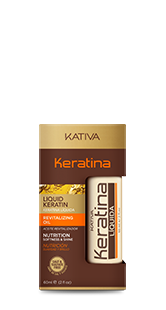 Finally, rinse with plenty of water. 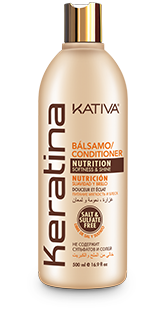 Recommended for dry and dull hair. 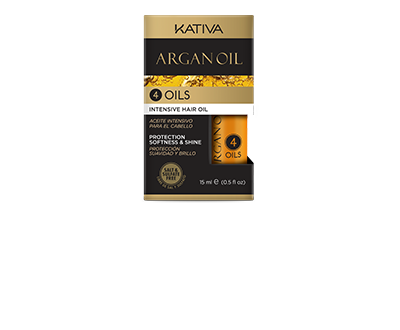 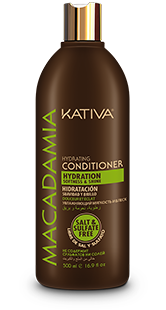 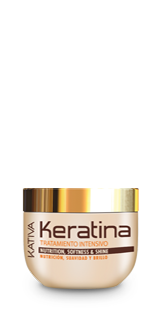 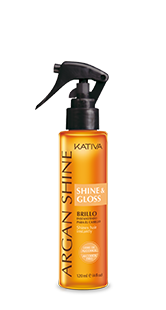 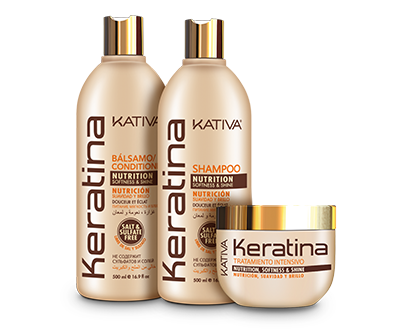 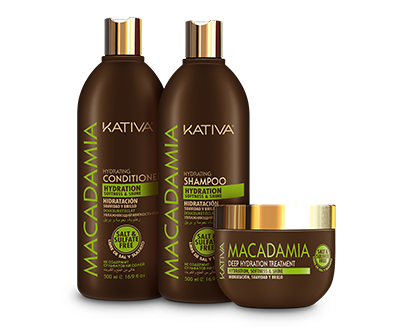 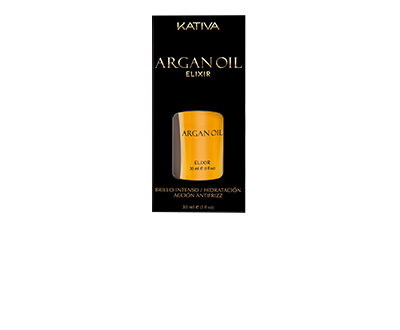 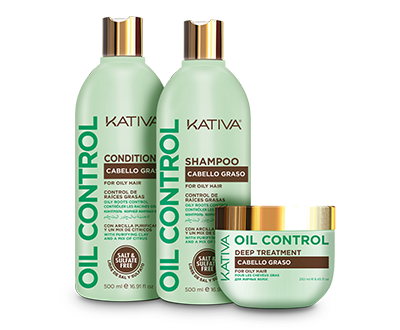 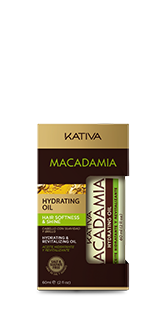 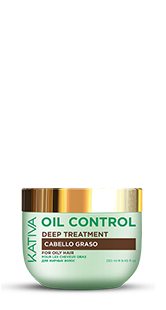 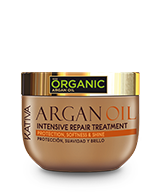 For better results, we recommend using the entire line of Kativa Argan Oil products. 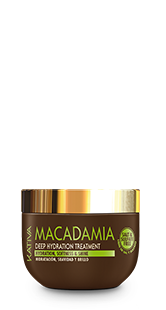 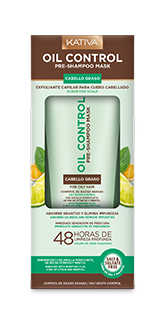 Hi, I am a curly head and its really important for me to know the product ingredients before using. 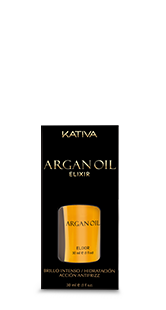 I see that your product are salt and sulfate free but it would be good if you can share a complete composition list for this argan oil range, specially for intense repair treatment.